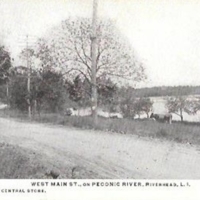 West Main St., on Peconic River, Riverhead, L.I. 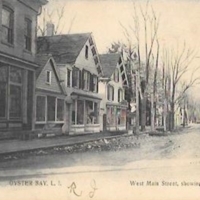 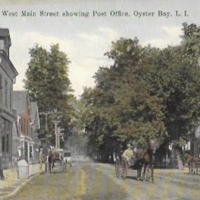 West Main Street showing Post Office, Oyster Bay, L.I. 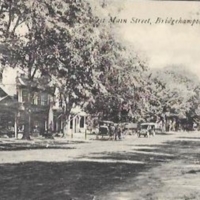 West Main Street, Bridgehampton, L.I. 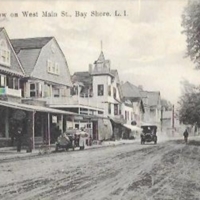 View on West Main St., Bay Shore, L.I.